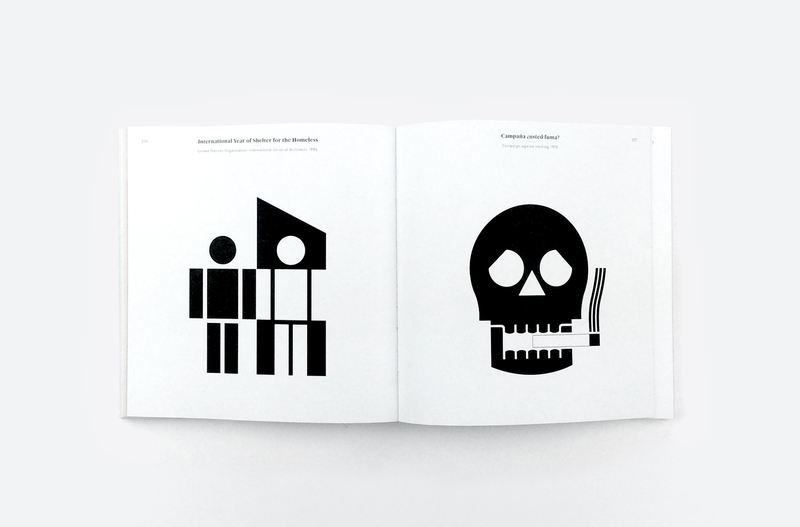 Online bookshop and publisher Counter-Print has released several graphic design books, covering everything from social media icons to crests and East Asian book covers. 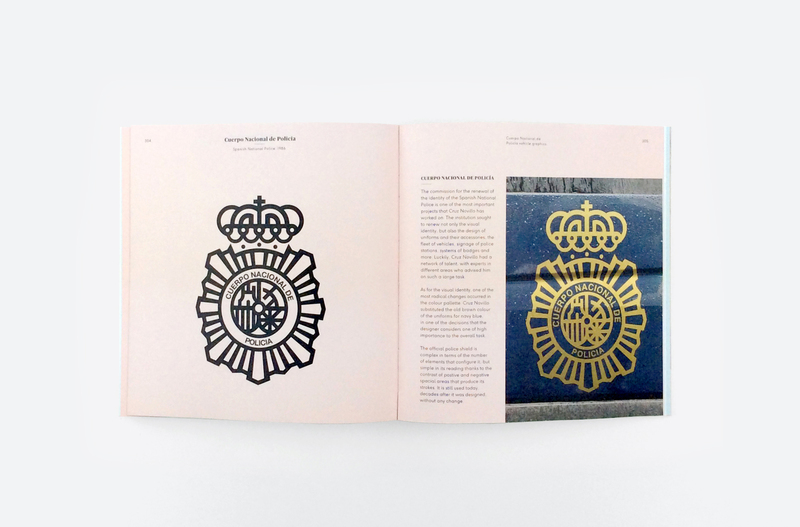 Its latest title celebrates the work of Pepe Cruz Novillo – the graphic designer behind identities for the post office, rail service and national police force in his native Spain. Novillo was born in 1936 and was a cartoonist, artist and sculptor before specialising in corporate identities. 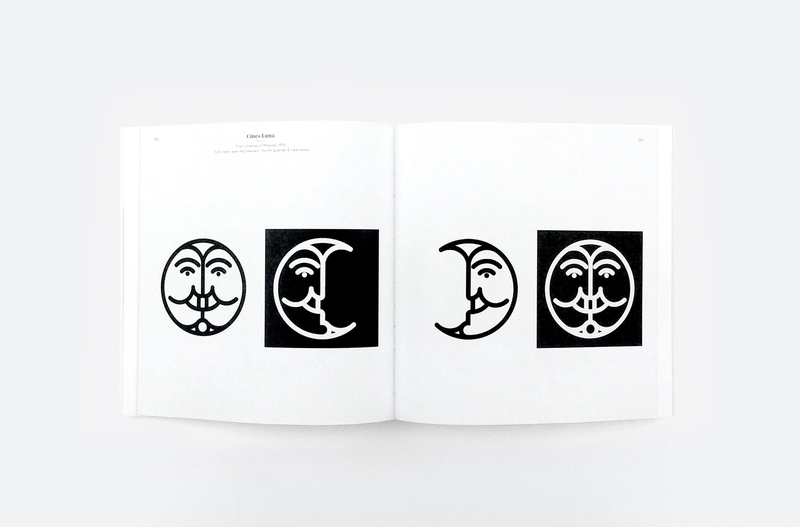 He went on to create logos and icons for art galleries, construction companies, schools, festivals, banks, laboratories and the Spanish Socialist Party as well as designing Peseta notes. “His work is now so ubiquitous, it has become part of the fabric of visual culture in [Spain],” says Counter-Print. “His studio Cruz más Cruz, that he now co-directs with his son Pepe Cruz Jnr … still garners praise and recognition globally…. 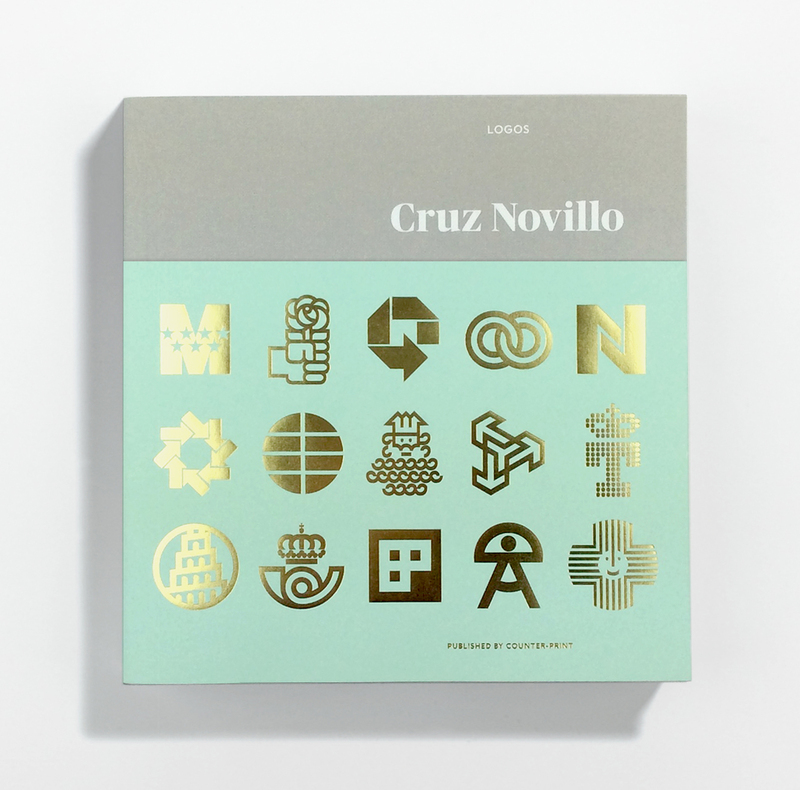 Simultaneously, a new generation of designers are falling in love with the historical output of Cruz Novillo’s work and are beginning to appreciate its significance and importance to the visual landscape of Spain,” he writes. 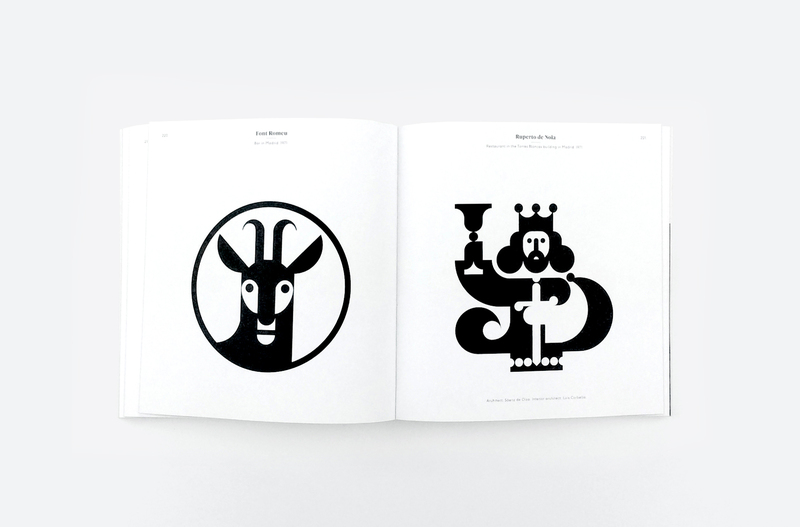 The book contains over 300 pages of logo designs. 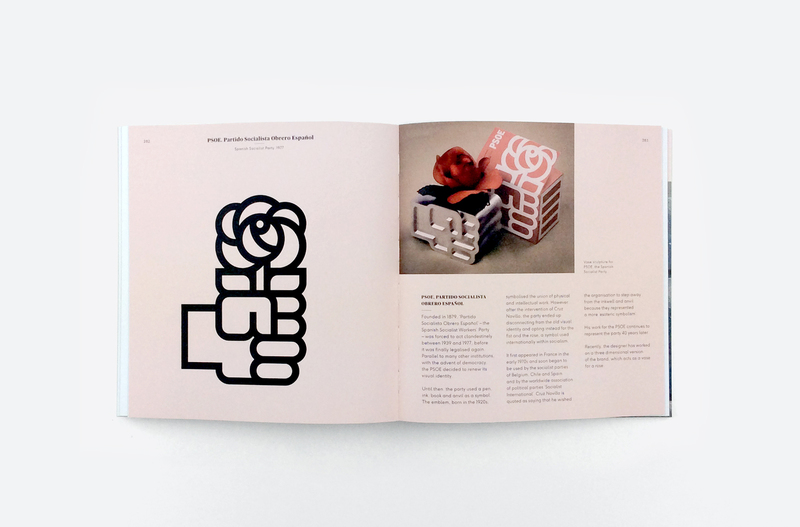 It also includes a Q&A with Novillo in which he discusses his creative process, his inspiration and what makes a great logo. 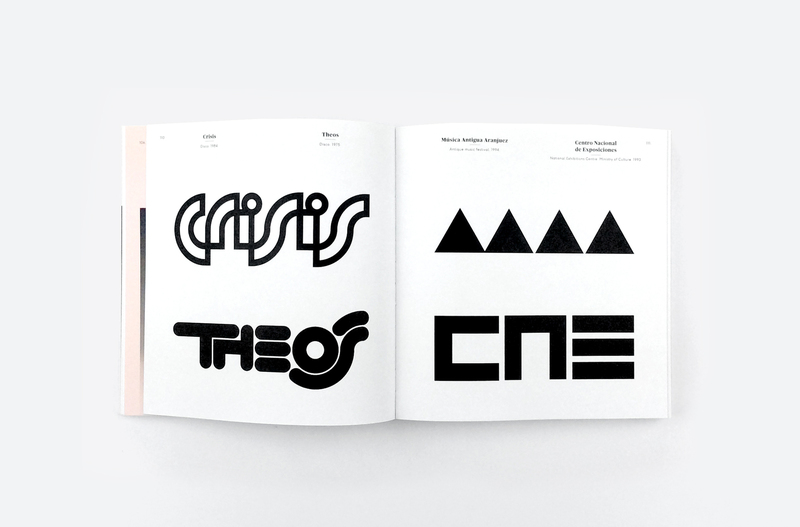 It’s an inspiring resource both for designers and fans of Novillo’s work. 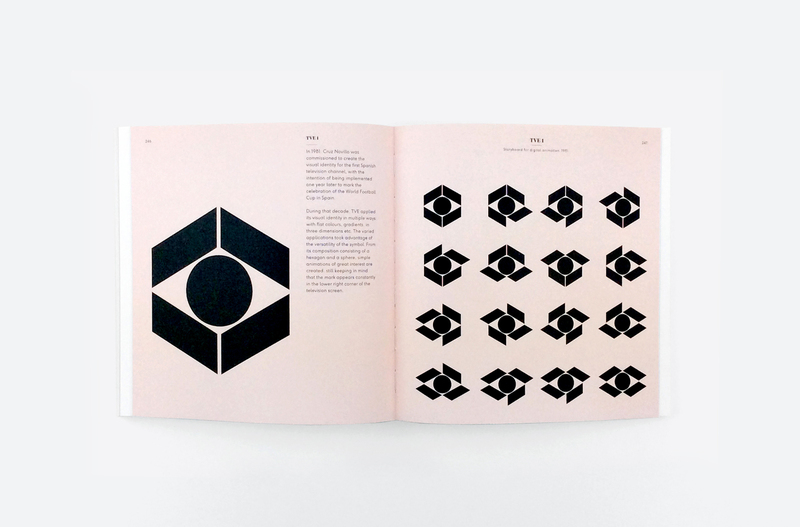 Cruz Novillo: Logos is published by Counter-Print and costs £19.50. You can order copies here.